VACATION BIBLE SCHOOL - ROAR: Life is Wild - God is Good! Make your VBS the mane event! This epic African adventure engages the whole herd. 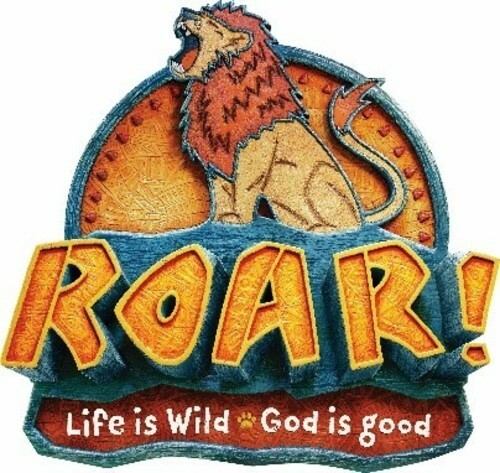 At Roar, kids explore God’s goodness and celebrate a ferocious faith that powers them through this wild life during Sun., June 2 - Thurs., June 6 from 5:15-7:30 PM for children 3 years old through 5th grade. Each day will include a free meal, music, Bible lessons, Scripture memory, crafts, games, and dramas. Visit www.arcworthington.org to pre-register or contact the church office at 507-376-6517. Please register students based on the 2018-2019 school year grade (the year they are just finishing).